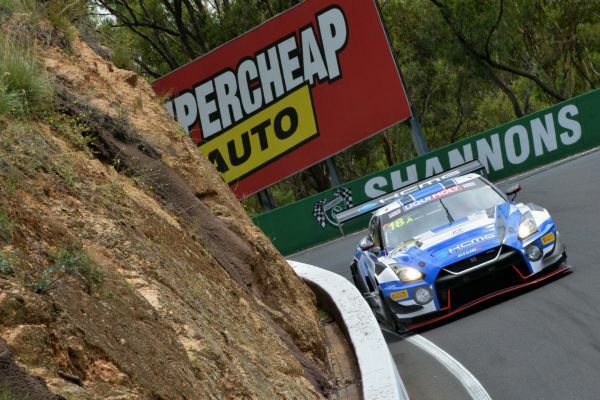 The two KC Motorgroup Ltd. (KCMG) Nissan GT-R NISMO GT3 cars showed race-winning potential during the team’s maiden Bathurst 12 Hour outing, setting the fastest lap and scoring valuable 2019 Intercontinental GT Challenge points after the #18 finished seventh at the Mount Panorama Circuit. A strong qualifying saw the #18 Nissan GT-R progress into the top-10 shootout and start from ninth on the grid. Oliver Jarvis immediately made up positions during the start under darkness, emerging in seventh by the time the sun rose at the end of the first hour. 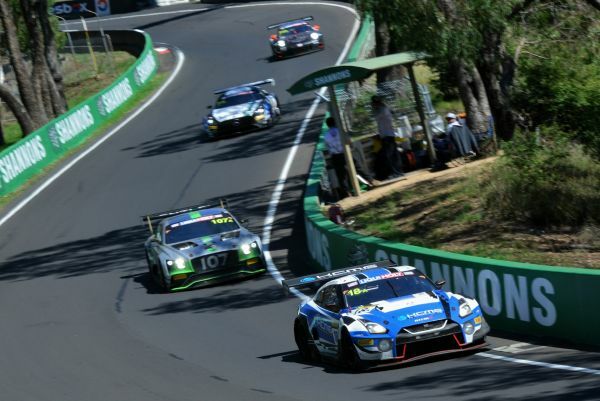 Jarvis handed over to Bathurst debutant Edoardo Liberati in the second hour under a caution period and battled into the top-five. The Italian handed over to Alexandre Imperatori whilst in the podium places, which the car continued to threaten as an excellent strategy unfolded. Later in the race, Imperatori worked his way into the lead ahead of the last stint where he settled into fifth during a safety car period in the final 30 minutes. Despite a penalty for a driving infringement, the car finished seventh and still on the record-breaking lead lap of 312. Meanwhile, Katsumasa Chiyo made up three places from 16th on the grid during a strong opening stint in the #35 Nissan GT-R NISMO GT3. 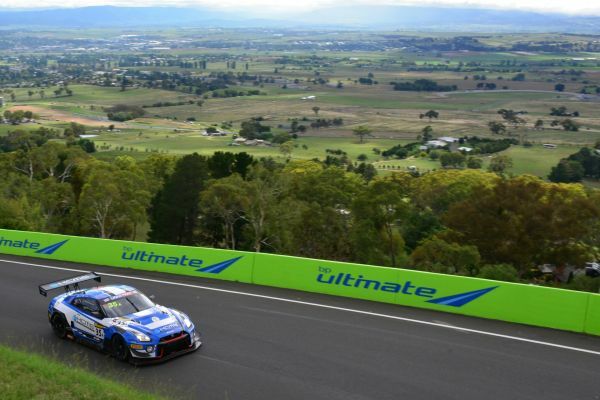 The 2015 Bathurst winner handed over to double Super GT champion Tsugio Matsuda who led after a mammoth stint, highlighted by a bold move on the Mountain Straight. Local hero Joshua Burdon then assumed driving duties and crucially fended off an initial attack from behind, but a technical issue caused the car to stop on track. Burdon managed to bring it back to the garage but fell off the lead lap while the team fixed the issue. The 26-year-old set the fastest lap, finishing 15th after a strong recovery. Next up is round two of the Intercontinental GT Challenge at Laguna Seca, the California 8 Hours (30 March), in which KCMG will again field two Nissan GT-R cars. Joshua Burdon, #35 Nissan GT-R NISMO GT3: “It’s very disappointing for our car, as we were running in the top three before the issue. Everything was going to plan, the Nissan was very quick on our strategy. We ended up taking the fastest lap in my last stint, which shows we have the pace. Thank you to my team-mates and everyone at KCMG for the hard work, I really appreciate it.